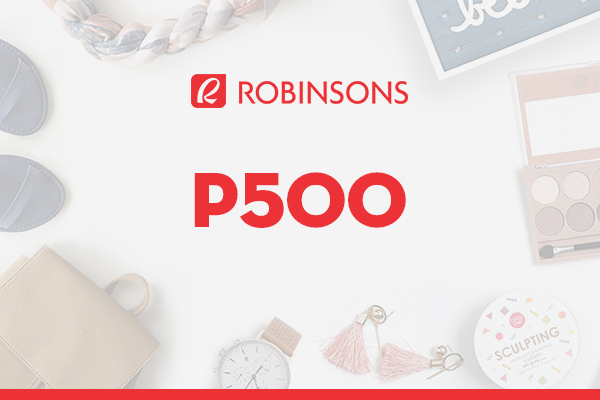 For anyone who lives in Manila and other major cities in the country, Robinsons is practically a household name. And why wouldn’t it be? The company, after all, is one of the largest multi-format retailers in the Philippines. From department stores, supermarkets to consumer electronics and one-price concept stores – and other shops in between – they offer a wide range of products with exceptional quality and competitive prices. With presence in major malls and partnered with their excellent customer service, they’re a popular brand among busy professionals and savvy shoppers. Need something? 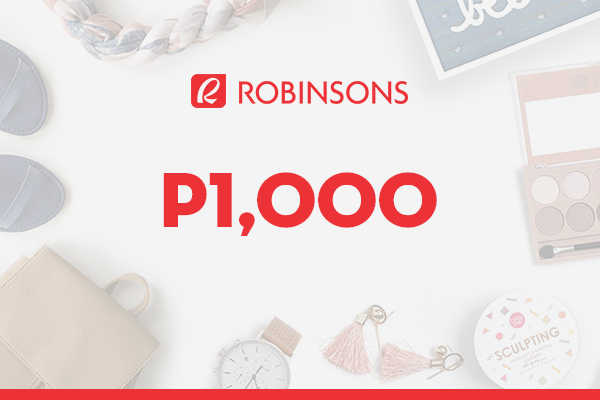 Robinsons stores got you covered. Robinsons eGift can be used at the following stores: Robinsons Supermarket, Robinsons Selections, Robinsons Easymart, Robinsons Department Store, Robinsons Appliances, Robinsons Builders, Handyman, Pet Lovers Centre, True Value, True Home, Toys "R"Us, Toybox, Daiso Japan, Topshop, Topman, Dorothy Perkins, Burton Menswear, Miss Selfridge, Warehouse, G2000. Selected branches of Shiseido, Benefit, Elizabeth Arden and Club Clio. Each eGift has a unique barcode. To use the eGift at the store, the barcode must be shown to the cashier for scanning and validation. The recipient is responsible for the safekeeping of the eGift. The recipient is recommended to show it only during payment at the store. The eGift may be used until the gift card balance is fully consumed. Do not print the barcode. If the purchase goes beyond the eGift amount, the recipient is to pay for the difference through any acceptable payment method of the store. Multiple eGifts may be used per transaction.